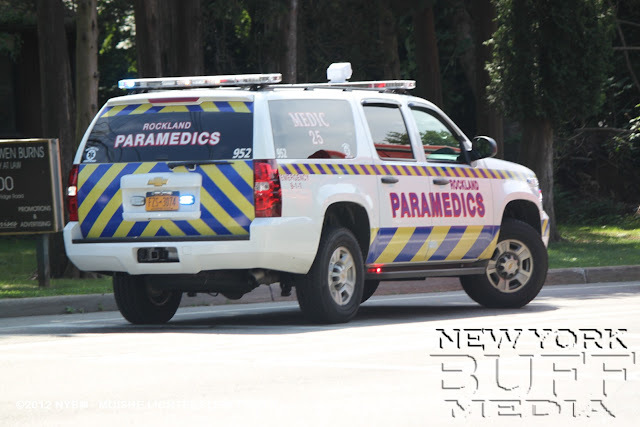 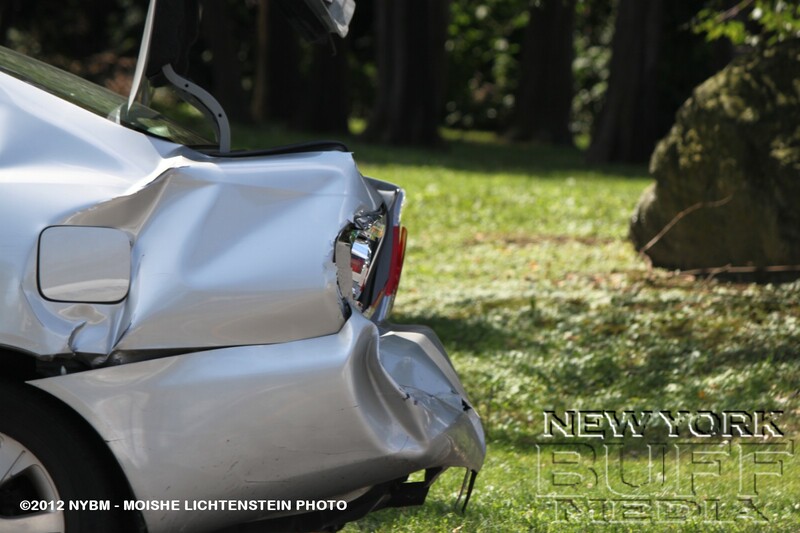 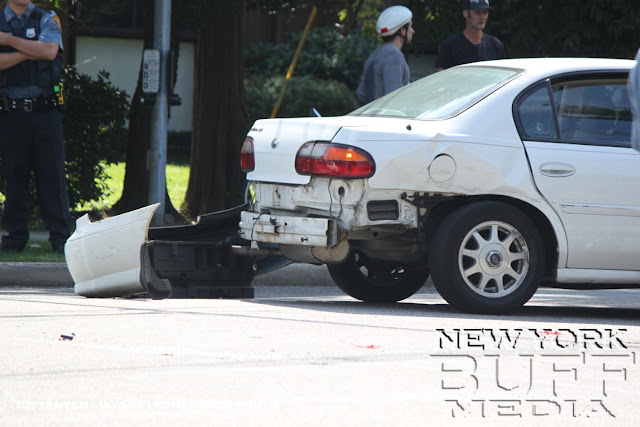 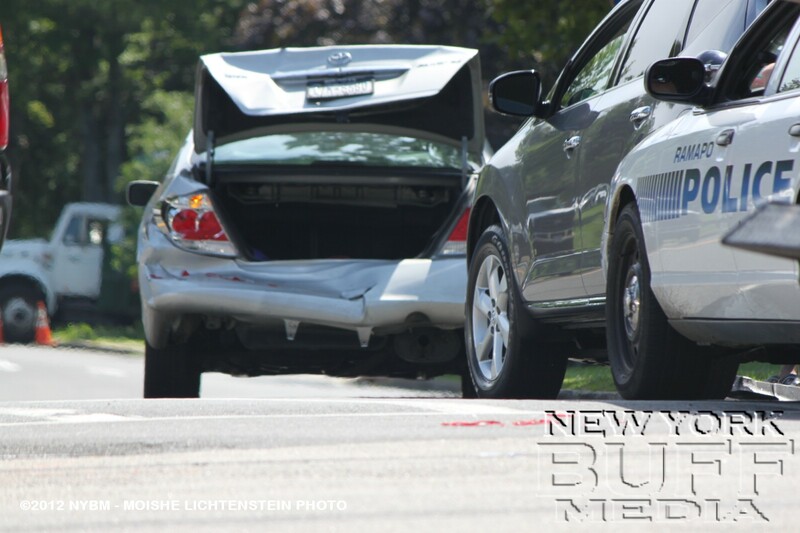 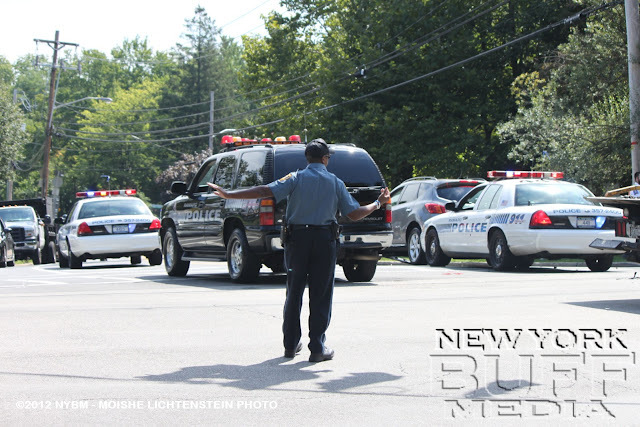 Chestnut Ridge - A three car accident occurred on Chestnut Ridge road (route 45) and Old Nyack Turnpike Tuesday morning, causing heavy delays in the area. 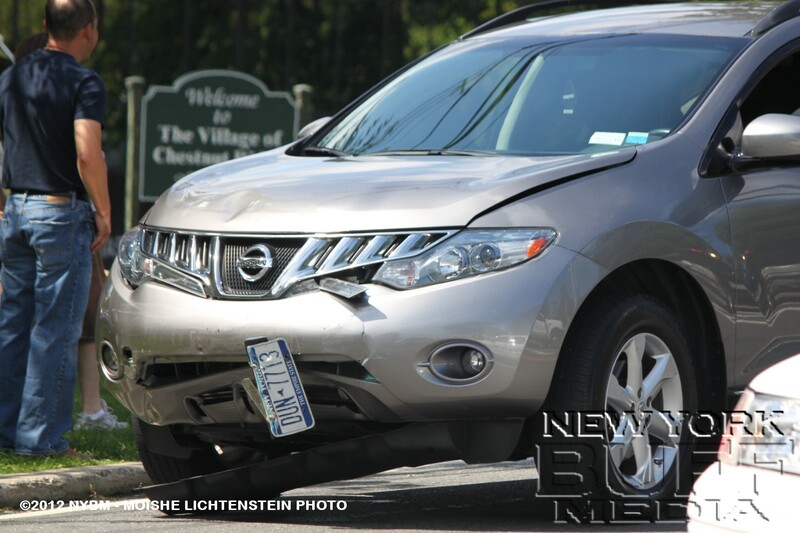 The road which leads into New Jersey can get really bad when minor accidents like this hold up traffic. 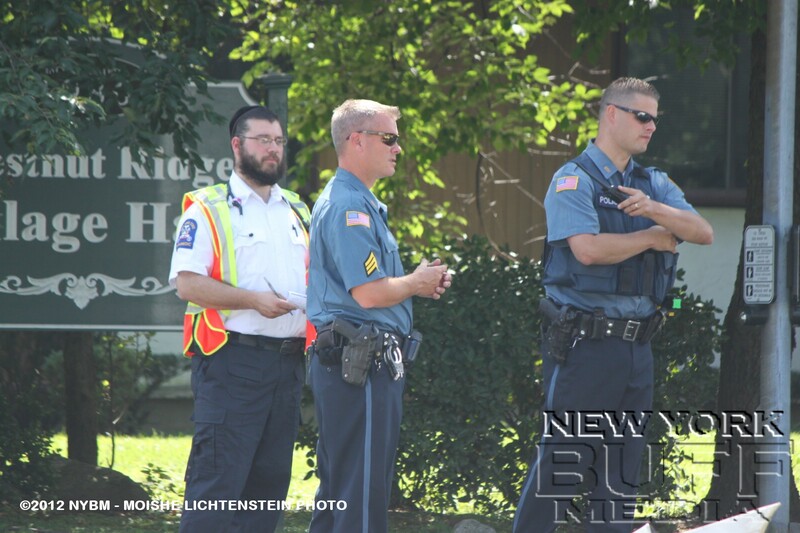 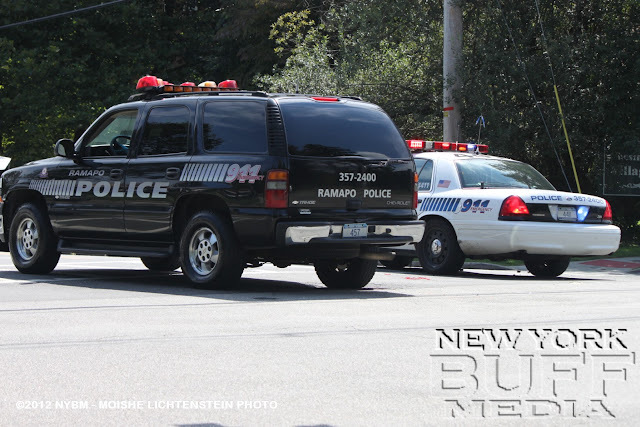 Ramapo PD and RPS were on scene. No injuries were reported.